If you would like to register with us today then please complete the form below. Alternatively contact us on 01684 576464 to speak to a member of staff. 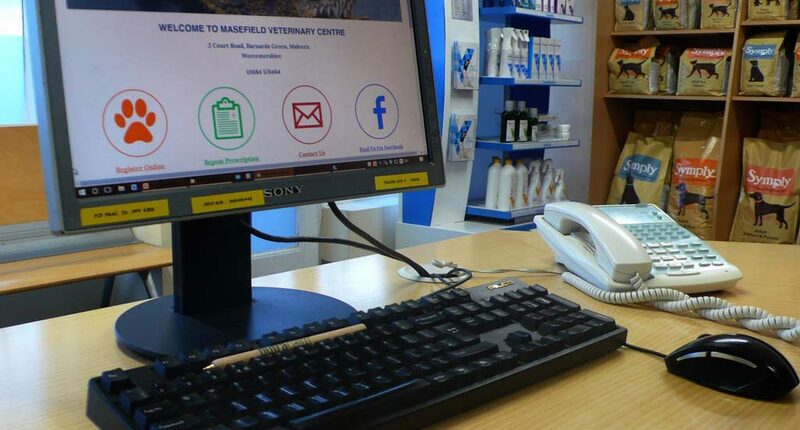 We offer a free registration check for every new client or pet to give you a chance to come in and meet one of our vets.